Snow White was born on this day, May 6. So let me share something personal about her. 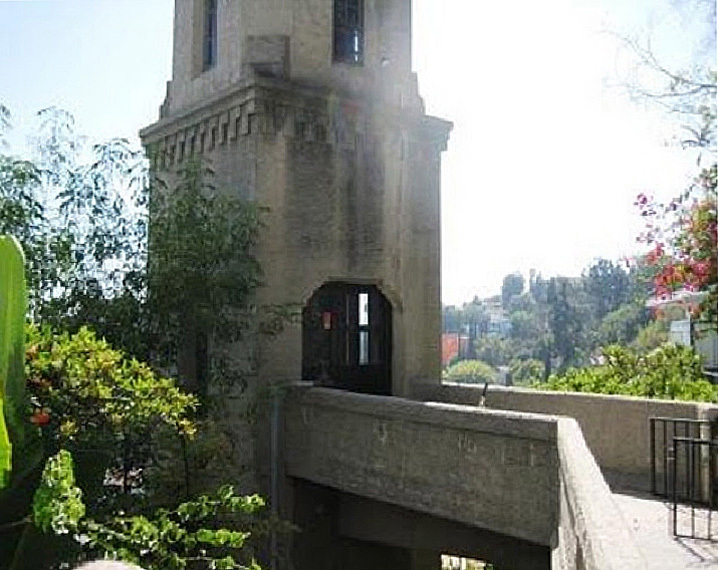 Back when I was an underachieving EngLit major at UCLA, my buddies and I found an old, crumbling Hollywood mansion for lease in the hills behind the Hollywood Bowl. Our landlord was Adrianna Mitchell, and she lived just a few doors down the tipsy walkway with her husband, a forgotten movie actor named Norval Mitchell. Later we found out that our landlady was famous. 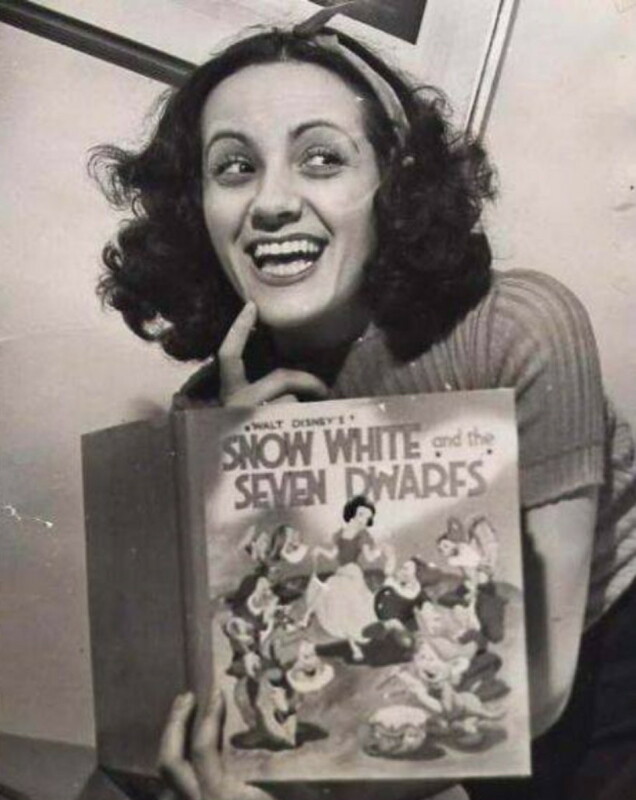 In the late 1930s she had been chosen by Walt Disney to be the singing voice of his animated “Snow White” under her own name of Adrianna Caselotti. Our multilevel house on Alta Loma Terrace had several inner staircases and outdoor patios with a classic “Star Is Born” panoramic view of Hollywood. The first room was so large that we put six sofas in it and it was still a long walk to get from one couch to the next. Behind it was a large, period kitchen, complete with servants’ bells wired to every area of the house. All the counters and cupboards in the kitchen were made of wood, just like the ones in a Laurel and Hardy silent short. Getting up to the house could be like a sequence in “The Music Box.” There was no way to drive a car up there. To reach it you used a temperamental outdoors elevator off Hightower Drive. When the elevator refused to work, you had to hike up well over a hundred steps along a shaded, sloping concrete footpath around private gardens, bougainvillea bushes and banana-leaf trees. Bringing up bags of groceries was a challenge under the best of conditions, and of course one of the first things we did was rent a piano and pay an enormous fee to have it delivered. I wish I had spent more time with Adrianna. I remember at least two afternoons talking with her about her days at Disney. Her contract evidently prevented her from revealing the work she did on “Snow White,” which was fine with her for a time because her real love was opera. Opera singers were not especially in demand in Hollywood, she found. Since those years I learned that her voice was also heard in a small part in “The Wizard of Oz” and on radio and other places. But she never broke free of her immortal offscreen role nor of the control of Mr. Disney. In 1994 she was named a Disney Legend, and she passed away from lung cancer in January 18, 1997, in the same hilltop home overlooking a city that never paid her proper notice.